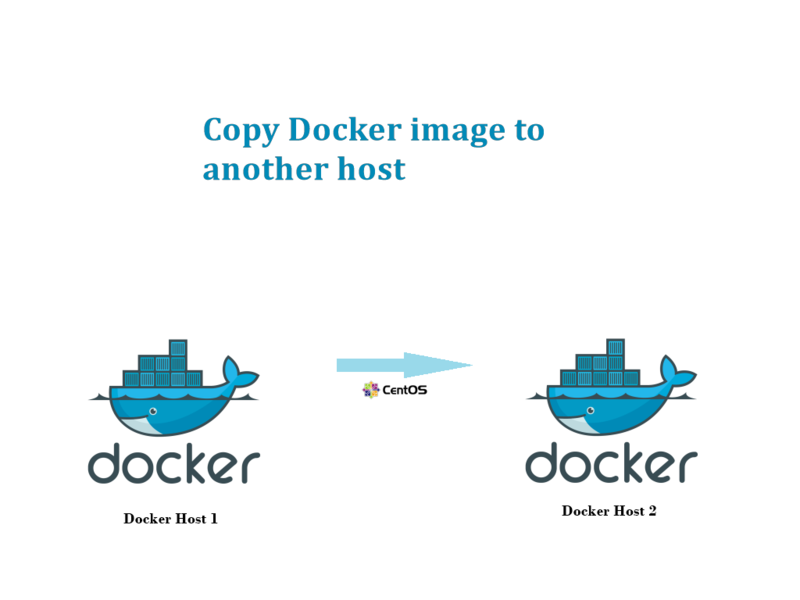 How to copy Docker image to another host..? 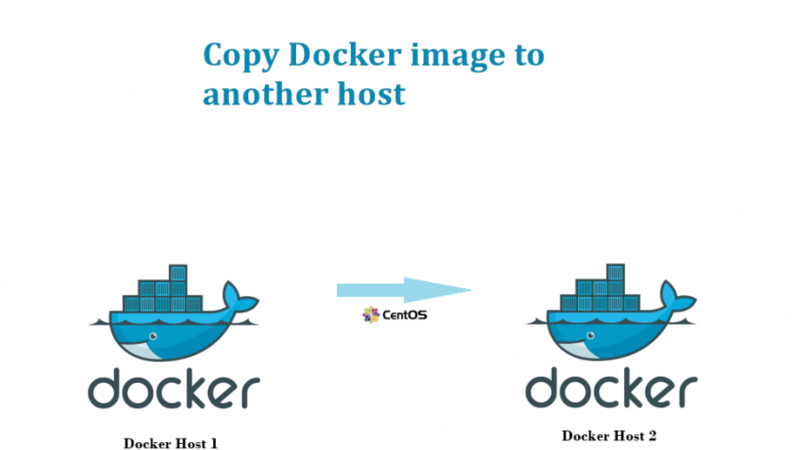 How to install docker on Centos 7..?? The above command will make a tar archive in /tmp directory from centos image. You can now move or copy this image to any other host and run it. Now you can copy this tar archive to other host via scp or any other way as you like.